A 24 year-old black women is left to bleed to death on the table of Planned Parenthood after an abortion. That was in July of 2012. 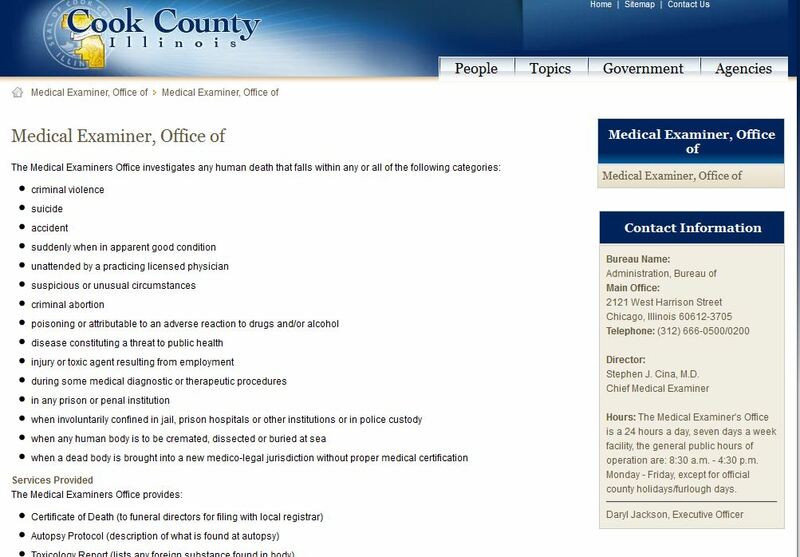 What is interesting is that the Cook County Medical Examiners Office, which declared the death an “accident” has a link to Planned Parenthood. Read on…. The Chicago Sun Times is reporting, The father of a young child whose mother died after a July 2012 abortion filed a wrongful death lawsuit Thursday against Planned Parenthood of Illinois and Northwestern Memorial Hospital. 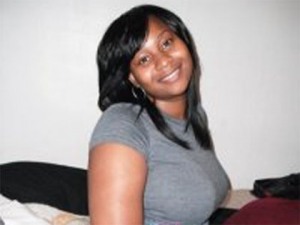 Tonya Reaves, 24, died July 20, 2012, at Northwestern Hospital after she began hemorrhaging at a Planned Parenthood clinic at 18 S. Michigan Ave., according to the Cook County Medical Examiner’s office. Reaves’ mother filed a lawsuit against Planned Parenthood in August of 2012. An autopsy found she died of a hemorrhage following a cervical dilation and evacuation performed during an intrauterine pregnancy, according to the medical examiner’s office. Her death was ruled an accident. The lawsuit, filed in Cook County Circuit Court, claims the clinic “improperly performed” the procedure and failed to properly care for her complications resulting in her death at the hospital. 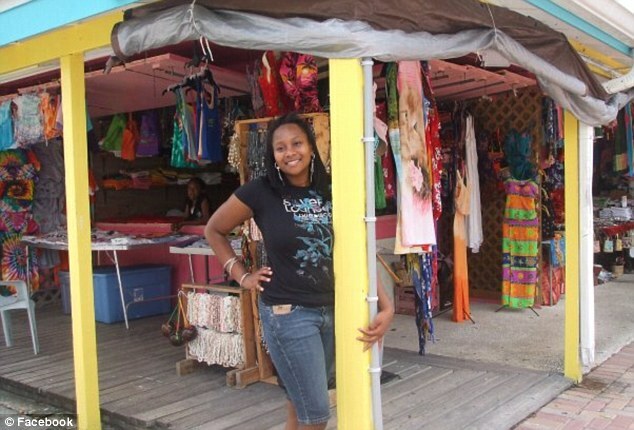 It is the second wrongful death suit filed on behalf of Reaves’ estate. Reaves’ mother, Dorsey Johns, filed a suit in Cook County Circuit Court in August 2012. Documents, including her autopsy report and other records show that Reaves received an incomplete Dilation and Evacuation abortion procedure at Planned Parenthood that was followed by uncontrolled bleeding. Planned Parenthood staff allowed Reaves to hemorrhage for 5½ hours before seeking emergency care. Records show that Planned Parenthood did not call 911 for an ambulance, which was the quickest way to get help for her. The autopsy listed the manner of death as “Accident,” which would include an avoidable death from negligence and malpractice. Operation Rescue has filed a complaint with the Illinois Department of Financial and Professional Regulation seeking a full investigation and has been interviewed by a state investigator in relation to that complaint. OR has joined with other pro-life groups in calling on Cook County Illinois State’s Attorney, Anita Alvarez, to launch an investigation into the death of Tonya Reaves under the state’s “depraved indifference murder” statutes. What is interesting is that Reaves’ death was ruled an accident by the same Medical Examiners Office whose chief was appointed by what appears to be an avid pro-abortion Planned Parenthood supporter. The family wants answers and only receives silence. A look into this issue further exposes some interesting facts. 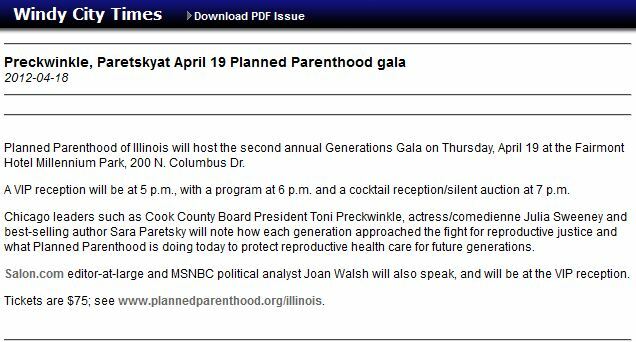 In April of 2012 Preckwinkle was a special guest at a Planned Parenthood gala. 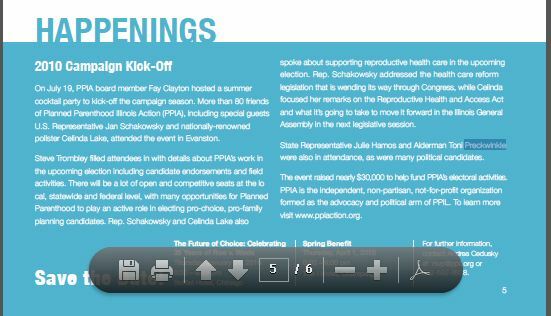 Cook County Board President was also in attendance at Planned Parenthood’s 2010 Campaign Kickoff ! 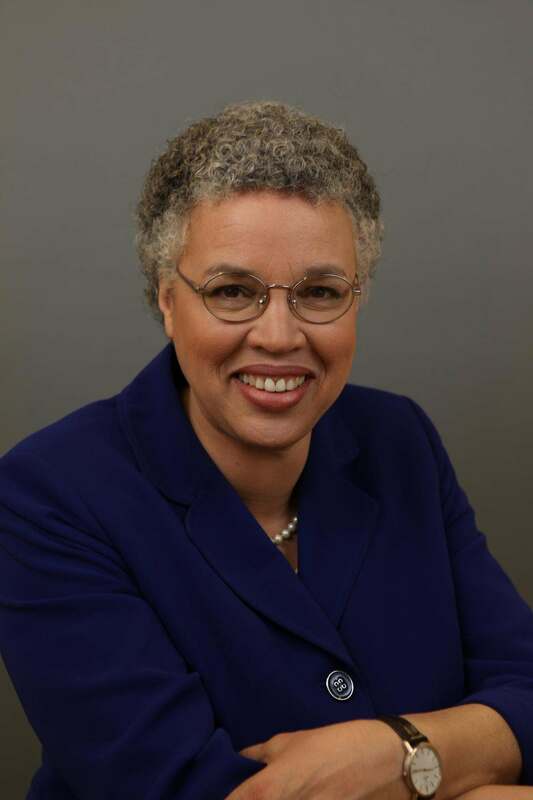 According to the Chicago Tribune: In June of 2012, After months of evaluating operations and making lower-level changes at the troubled county morgue, Cook County Board President Toni Preckwinkle launched a major shake-up that included the departure of the two top officials at the medical examiner’s office. Out was Medical Examiner Nancy Jones, who will retire at the end of July, and Kimberly Jackson, the top administrator in the office. In was Daryl Jackson, a longtime state Public Health Department supervisor that Preckwinkle chose as the new administrator. And a nationwide search was launched to replace Jones. Operation Rescue, who requested a copy of the autopsy on Ms. Reaves, indicates that it was not provided the complete autopsy report — indicating six pages were omitted that place the blame squarely on Planned Parenthood’s shoulders. The copy the pro-life group received from the Cook County Medical Examiner’s office was missing the six important pages that further detailed Reaves fatal abortion injuries and noted that Planned Parenthood was where her abortion took place. The sanitized copy sent to Operation Rescue contained no mention of Planned Parenthood. The omission was discovered when attorneys for the Thomas More Society, a pro-life legal group that also had filed an open records request for the report, compared notes with Operation Rescue. The missing pages note that Reaves was transported to Northwestern Memorial Hospital via a Chicago Fire Department ambulance at 4:30 p.m., five and a half hours after her botched second trimester abortion left her hemorrhaging. However, there is no record that an emergency 911 call was placed by Planned Parenthood. Also included is an anatomical diagram indicating a large abdominal incision made during an emergency hysterectomy performed by a hospital surgeon in a vain effort to save Reaves’ life as well as marks on her chest consistent with the application of defibrillator paddles. The records show that despite these efforts, Reaves could not be resuscitated. The Planned Parenthood abortion business, which waited five hours before sending a woman who died from a botched legal abortion to the hospital, never called 911. Documents obtained via the Freedom of Information Act show that only one call to 911 was made on Friday, July 20 from the building located at 18 S. Michigan, which houses Planned Parenthood. According to CRAINES, in September of 2012, Planned Parenthood of Illinois agreed to pay the state $367,000 to settle a dispute over alleged overbilling of the Medicaid program by the non-profit’s medical director. Cranes reports: Dr. Caroline Hoke, an obstetrician-gynecologist and the organization’s medical director since 2007, had been under threat of termination from the state Medicaid program since 2010, when the inspector general of the Department of Healthcare and Family Services sought to recover allegedly improper payments. Dr. Hoke was the fourth-highest billing physician in the state Medicaid program in 2009-11, receiving $3.9 million, despite not receiving any payment for much of 2010 and all of 2011, according to a Crain’s analysis of Medicaid reimbursement records. The settlement comes about a week after the mother of a Planned Parenthood patient filed a wrongful-death lawsuit against the organization, alleging that negligence during an abortion contributed to her daughter’s death. In the Medicaid case, the agency alleged that Dr. Hoke overbilled the state an estimated $430,380.02, mostly for services that were not documented, according to records in a DHFS administrative proceeding against Dr. Hoke. The inspector general contested Dr. Hoke’s billings between 2006 and 2007, when she worked at Planned Parenthood of Illinois locations and at Erie Family Health Center. The West Side clinic separately agreed to pay the state $20,000 to settle its portion of the dispute. With the settlement, neither Planned Parenthood of Illinois nor Erie admits any wrongdoing or responsibility for the overbilling. This entry was posted on January 16, 2013 at 4:42 am and is filed under Abortion death, Abortionist, Planed Parenthood abortion death with tags Abortion death, Autopsy, Cook County Board, Cook County Medical Examiner, Daryl Jackson, Illinois, Planned Parenthood, Toni Preckwinkle, Tonya Reaves. You can follow any responses to this entry through the RSS 2.0 feed. You can leave a response, or trackback from your own site.